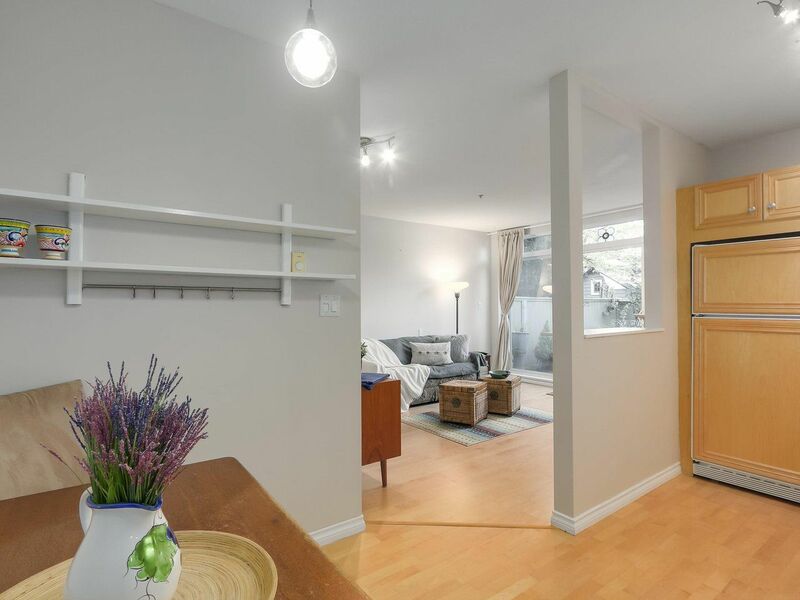 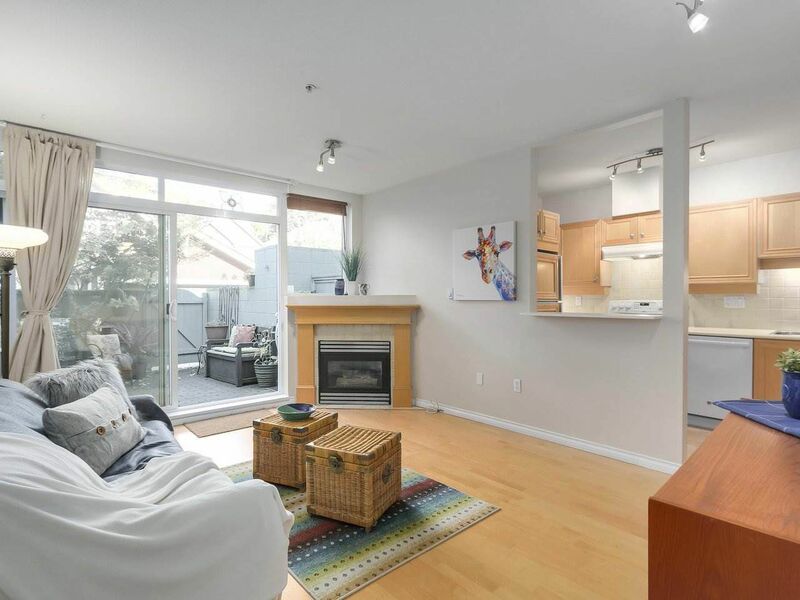 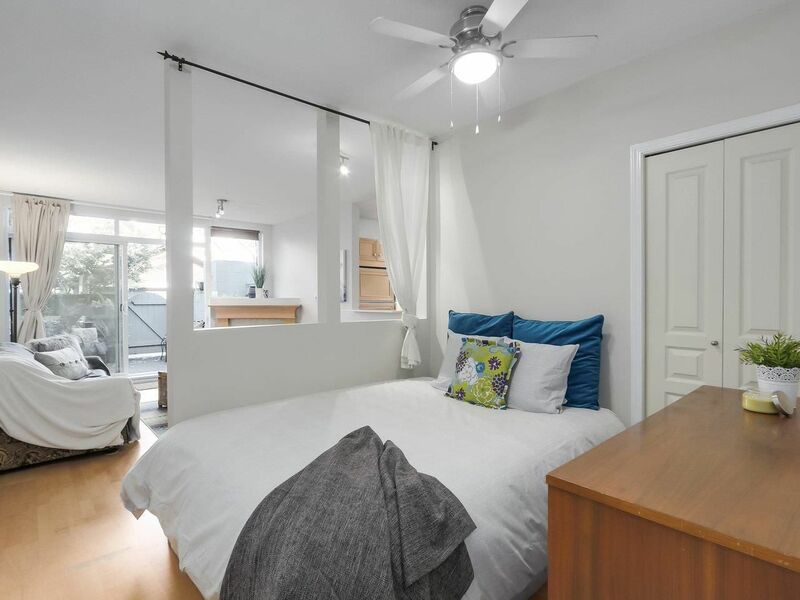 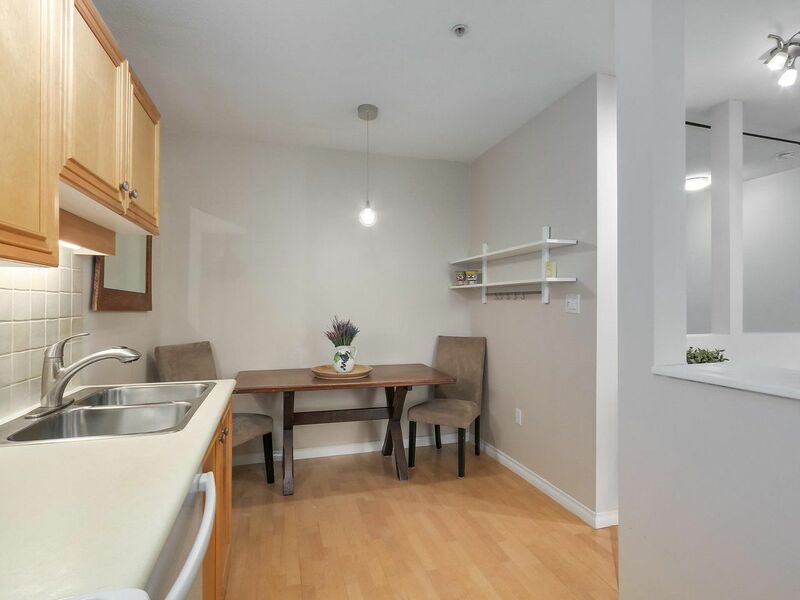 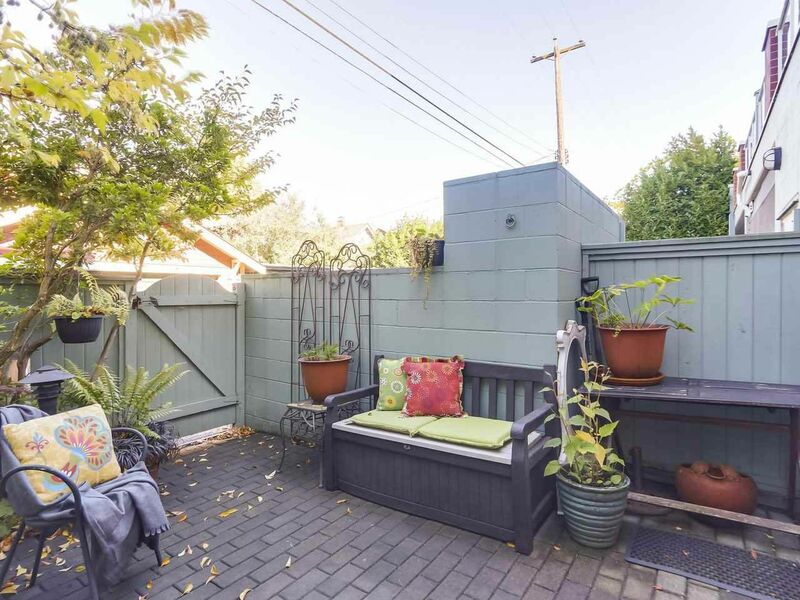 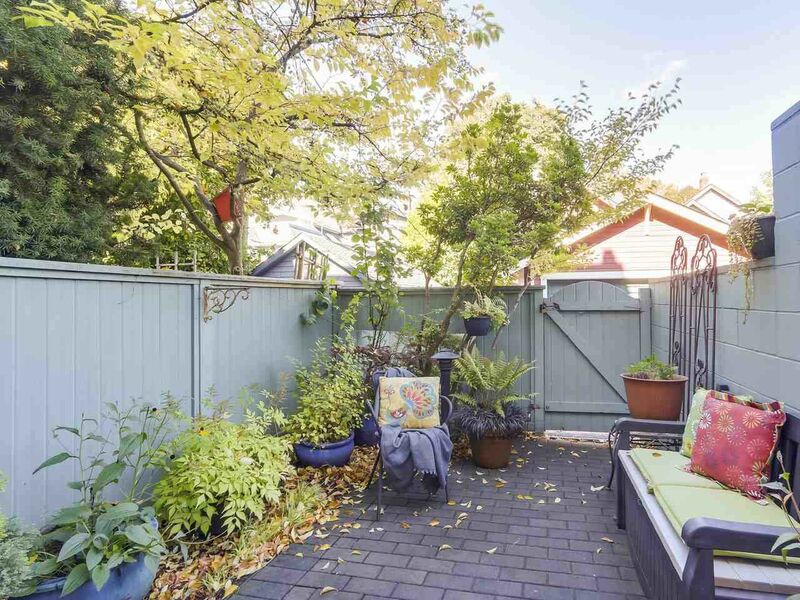 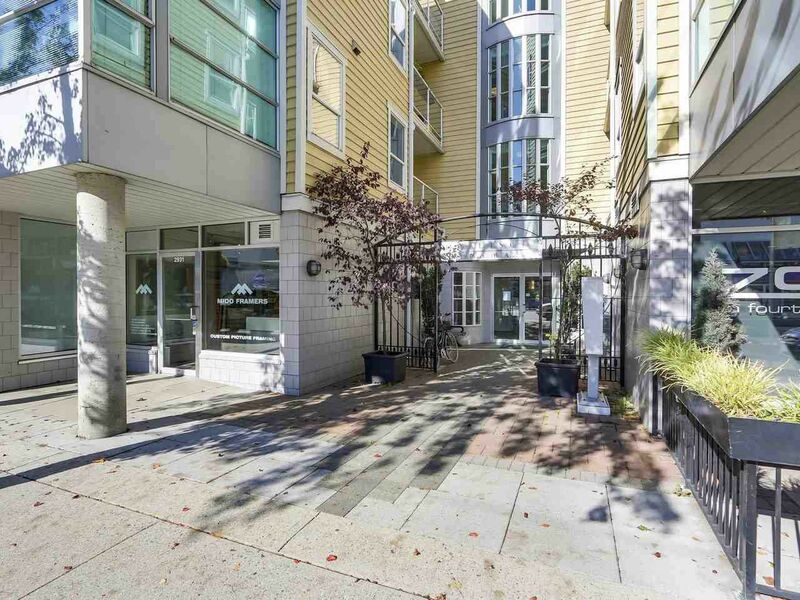 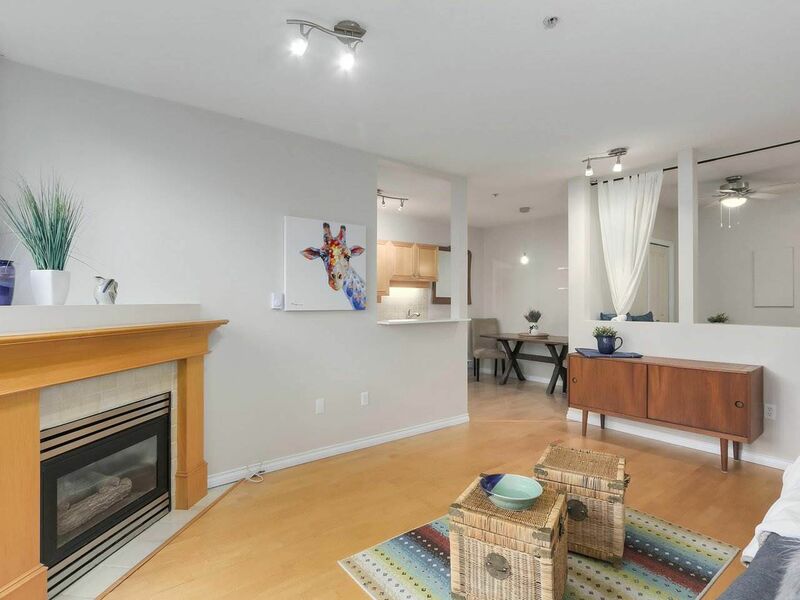 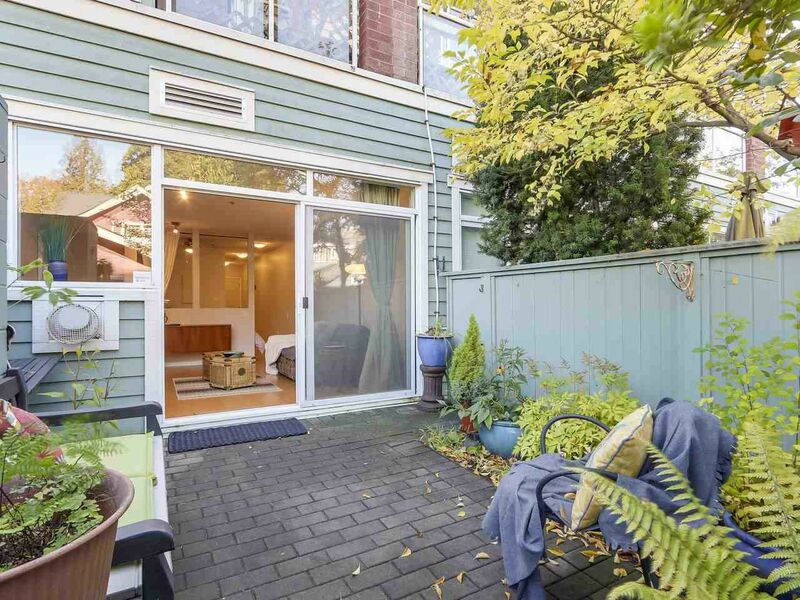 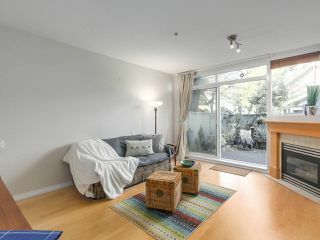 WELCOME HOME to your QUIET, BRIGHT, KITSILANO, North facing, Jr. 1 bedroom with PRIVATE YARD & stellar LOCATION, just 3 BLOCKS TO BEACH, & steps to cafes & transit. 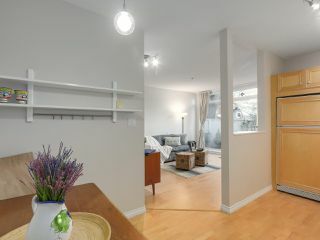 This ground floor, corner unit is 552 sqft plus a 169sqft private yard; perfect for entertaining! 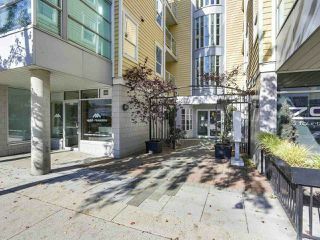 The roof, piping, & common areas have been updated in 2018 in this worry free, friendly, well run building. 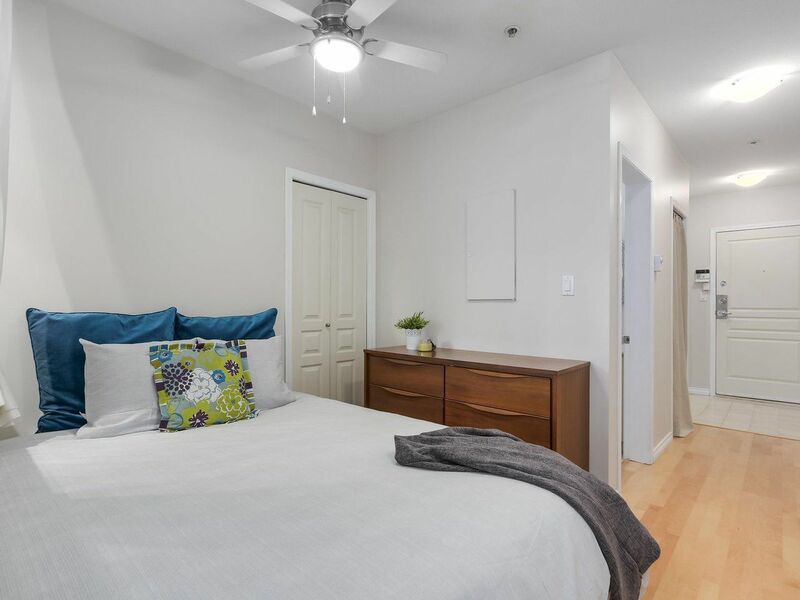 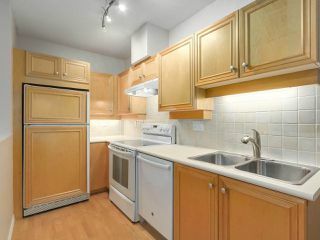 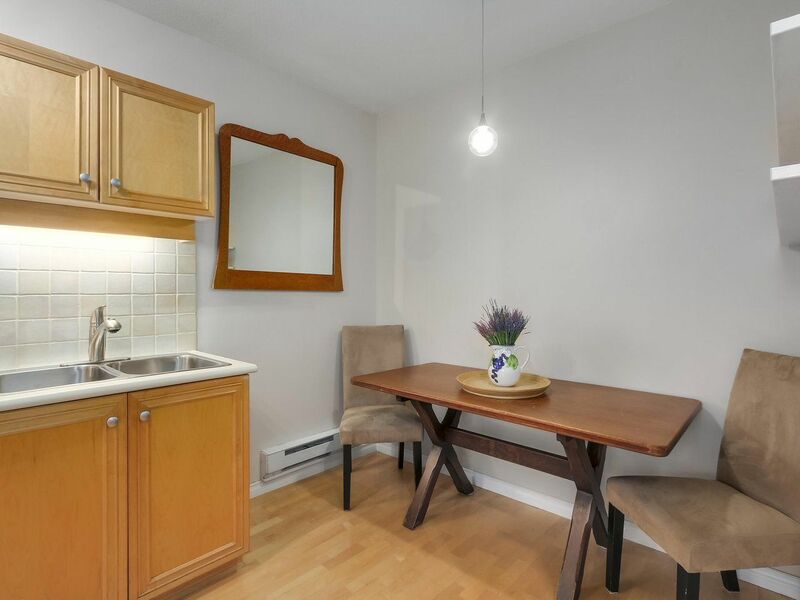 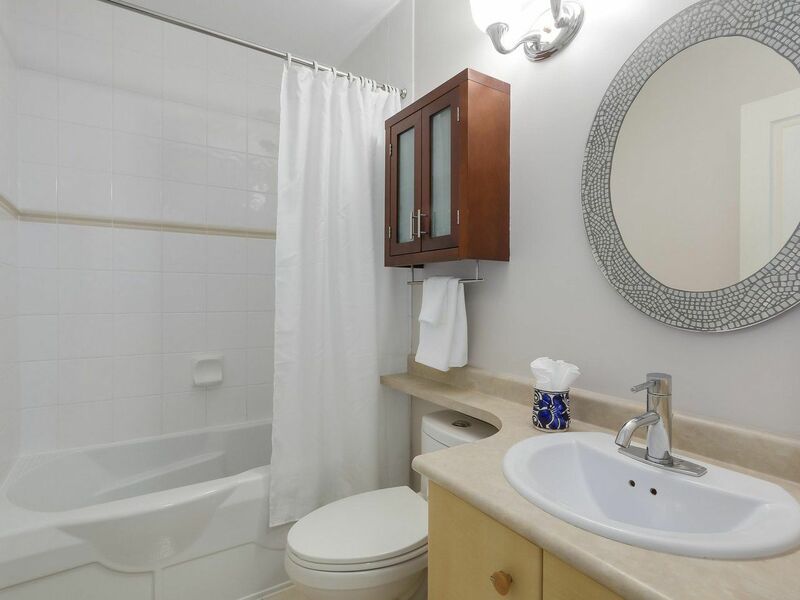 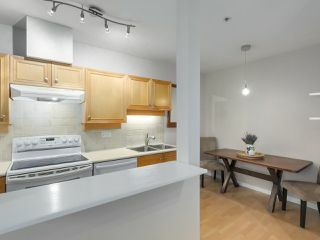 Enter this tranquil suite to hardwood floors, in-suite laundry, a great bedroom area, & 4 pc bath. 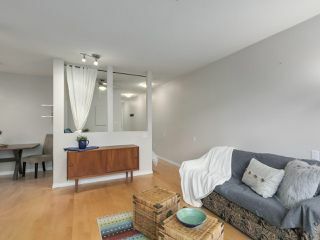 LIGHT streams into the open living rm w/COZY GAS FIREPLACE, floor to ceiling windows/sliding doors that lead to your lovely yard with back gate. 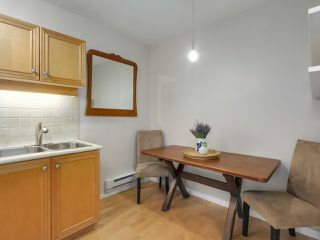 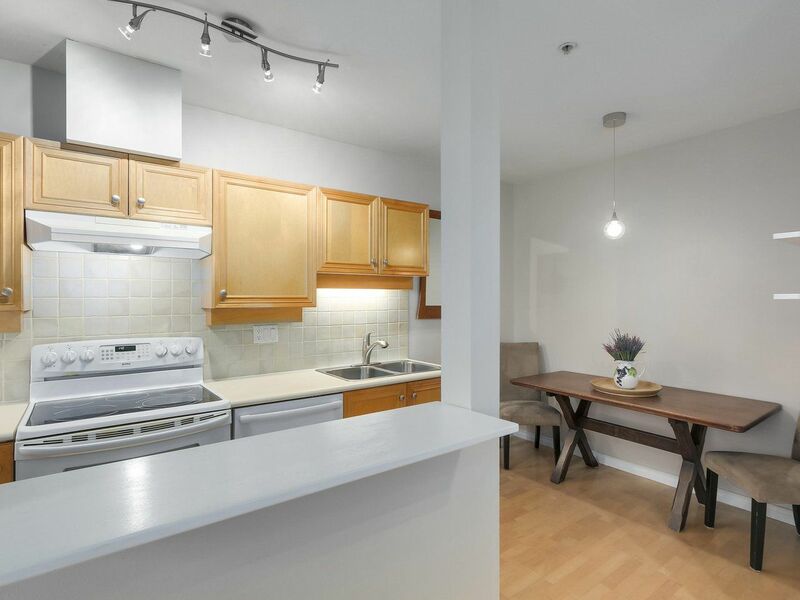 Large kitchen with eating area tops it off! 1 parking. 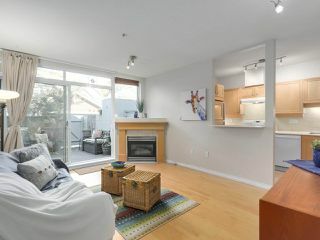 Pets & rentals ok - see bylaws. 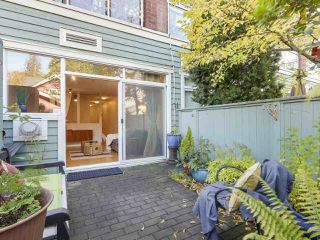 Set up your private showing for this MUST SEE Kits oasis! OPEN HOUSE: Sat Oct 20th 11:30-1pm.